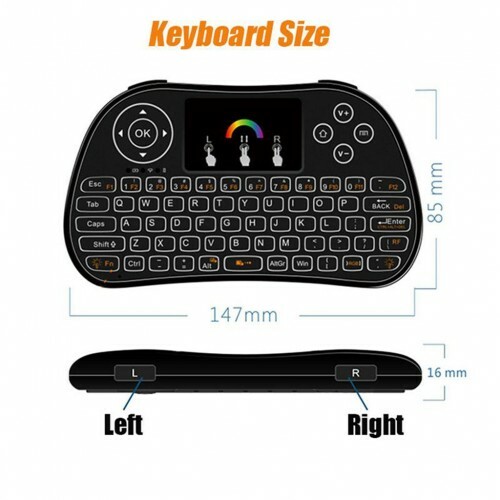 Deal: $ 32.95 GST Inc.
Mini wireless keyboard, lightweight, portable, professional function. 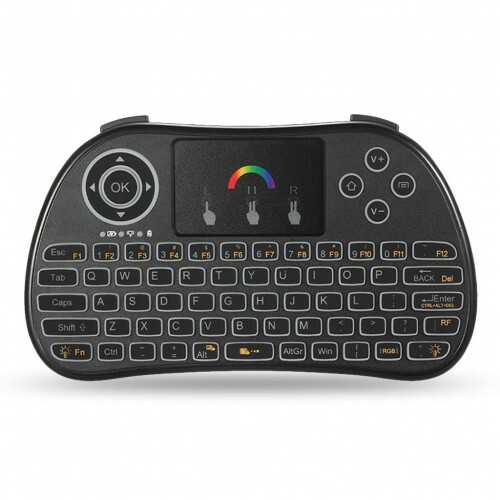 Built-in intelligent sensitive touchpad, offers easy and accurate manipulation. 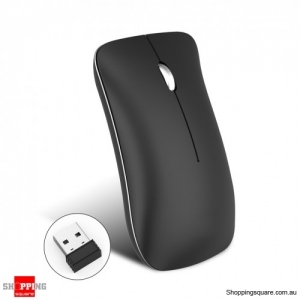 Soft silicone keys offer comfortable hand feeling, durable for long term use. 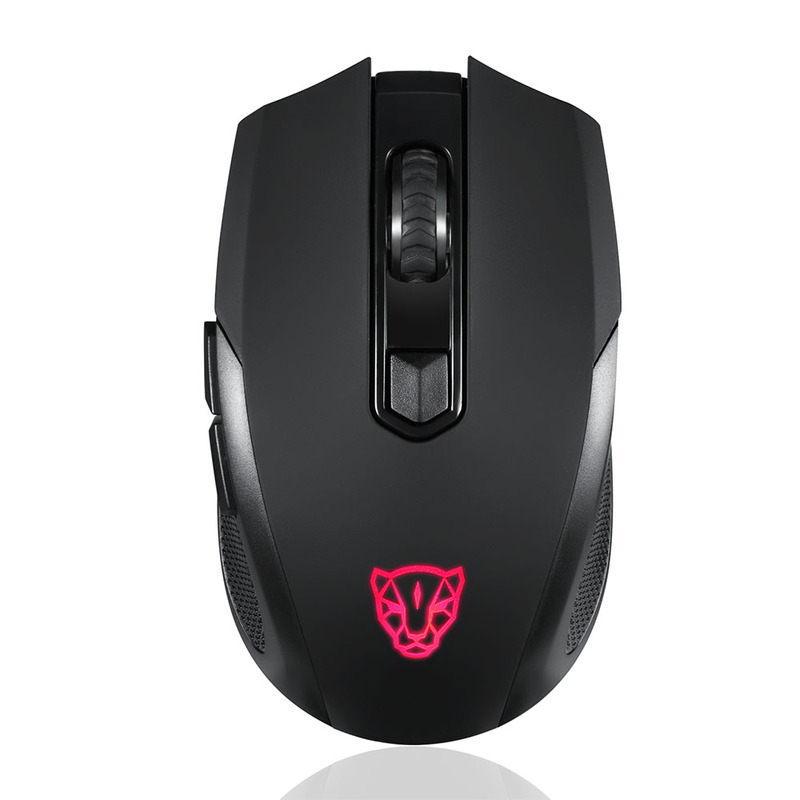 With colorful backlit, you can use it use in the dark and at night, the soft light will not hurt your eyes. 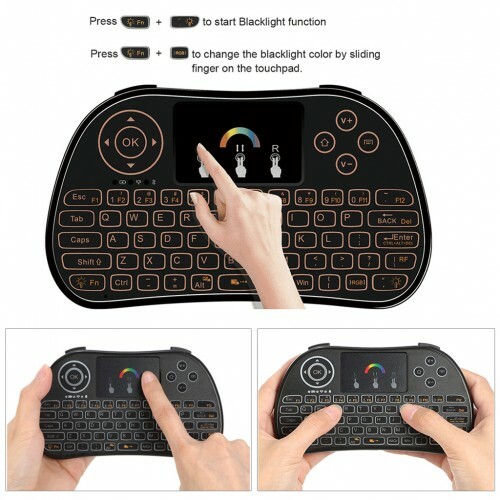 Support multi-finger functions - single finger click as left mouse function, two-finger click as the right mouse and two-finger drag as the rolling screen. 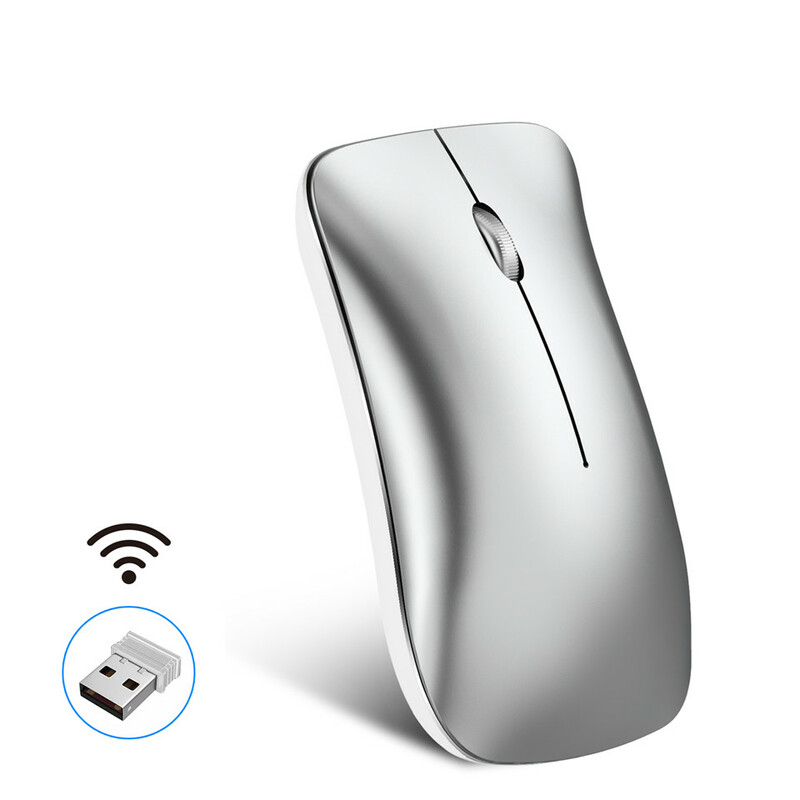 With indicator lights, show the working status. 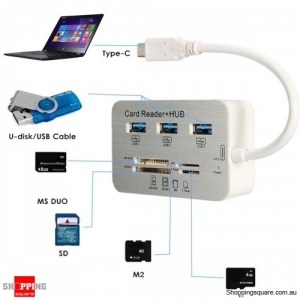 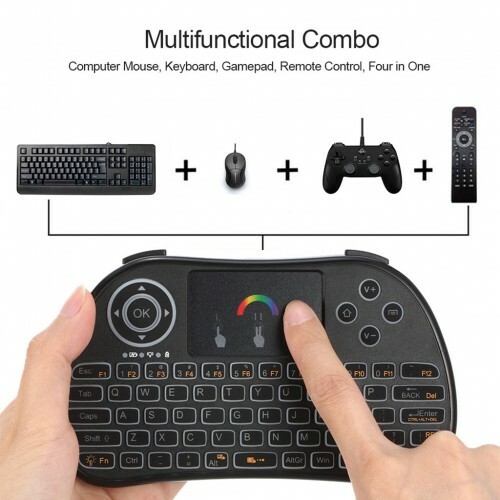 Compatible for mobile phone, PC, Xbox 360, PS4, Android TV box, smart TV, etc. 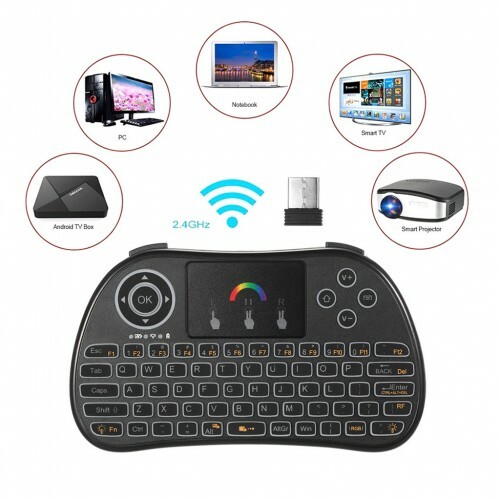 This item is a mini wireless keyboard mouse comb with touchpad, plug and play, fits for various electronic devices like Android box, PC, laptop, smart TV etc. 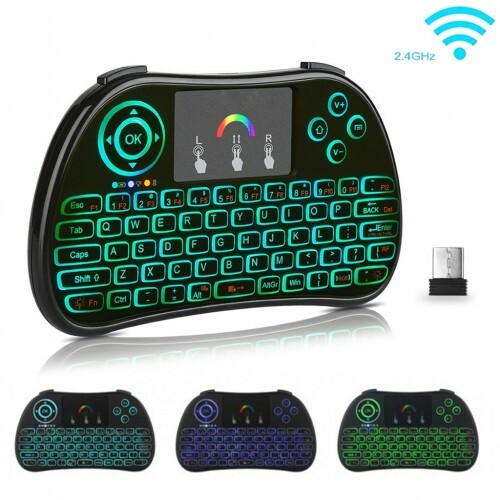 You can use it for E-mail, chatting, games and so on. 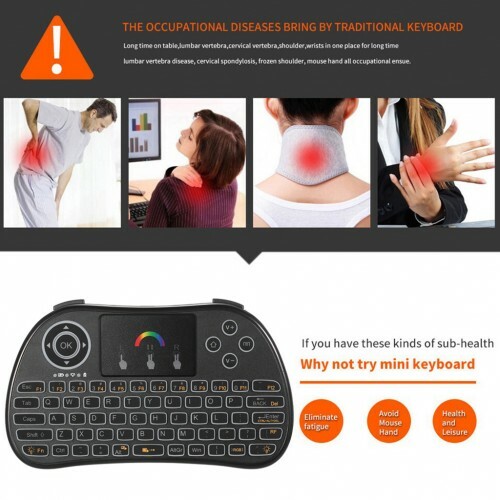 It will bring much enjoyment and convenience for your life.